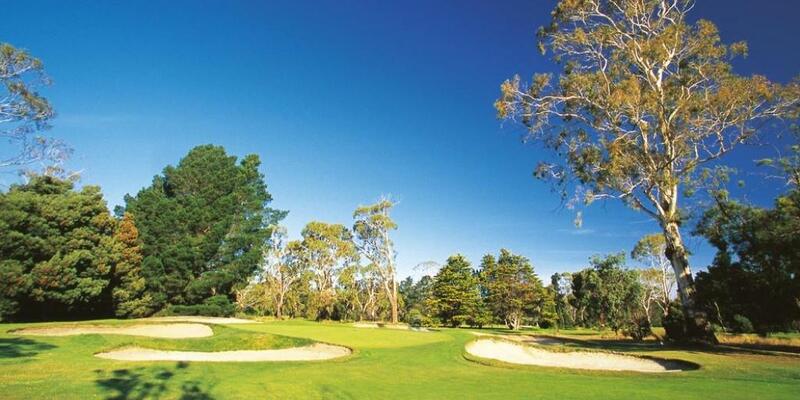 The rugged beauty of Launceston, and two world famous golf courses. 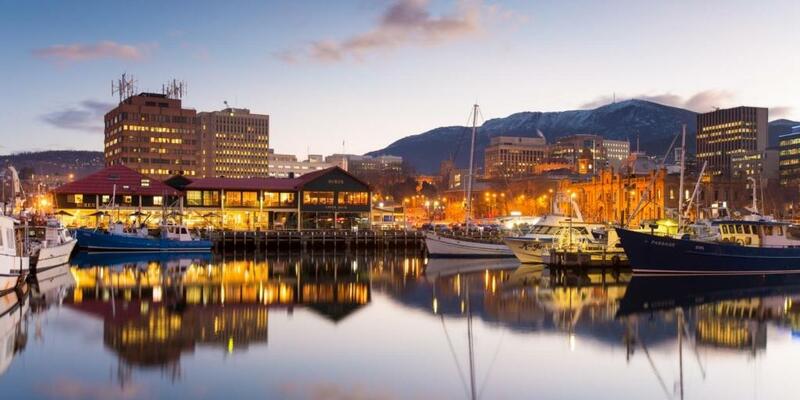 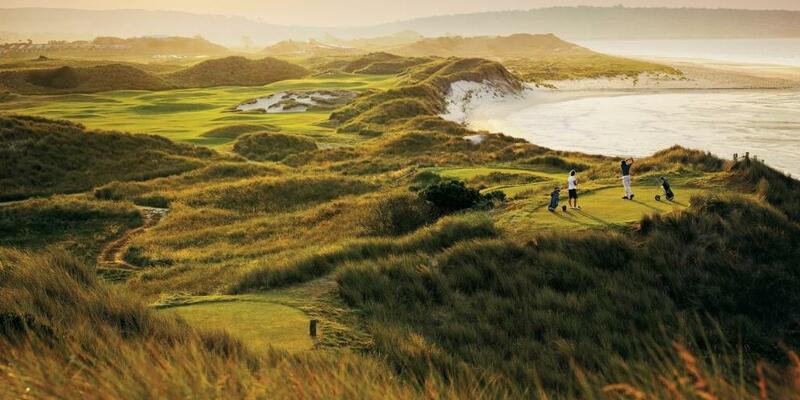 If this has not got you planning a break, we don't know what will. 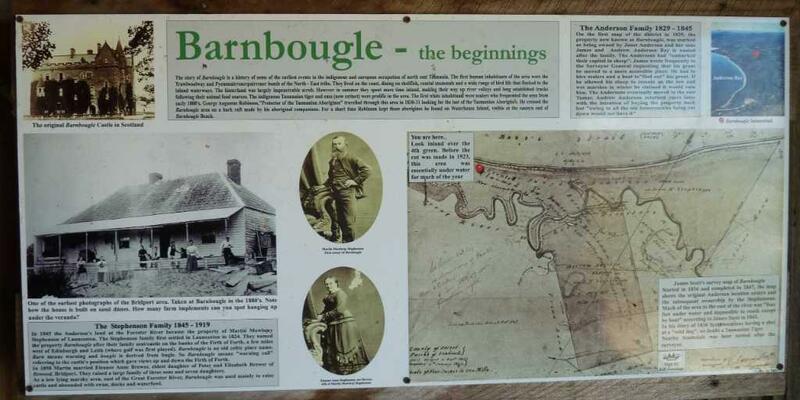 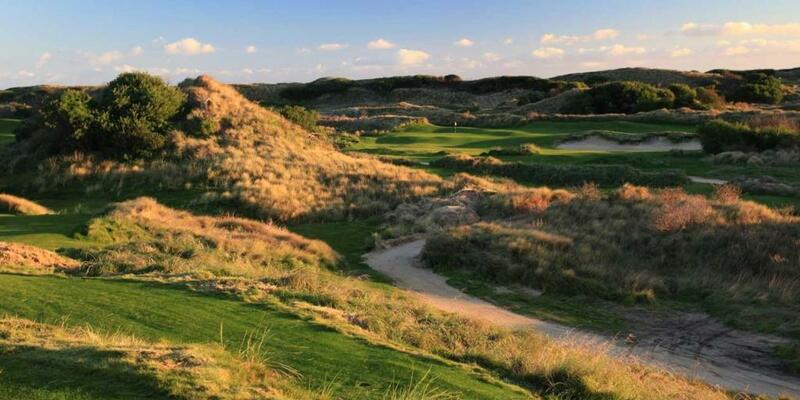 Sign up for this short and peppy golf adventure and get a taste of the thrill experienced by famed players when they come to Barnbougle. 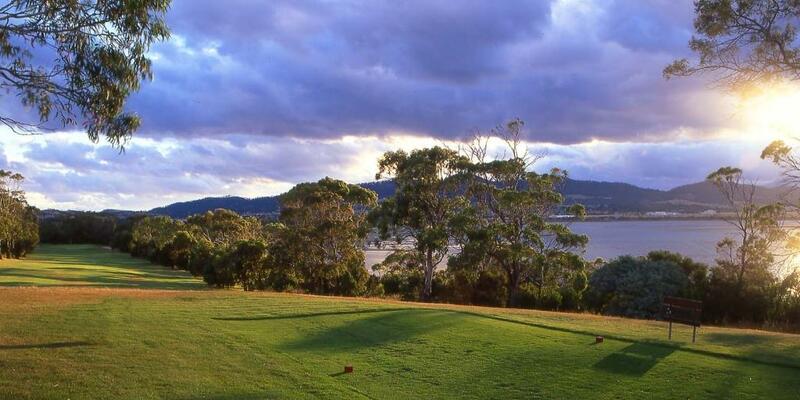 Trust us, you will not be disappointed. 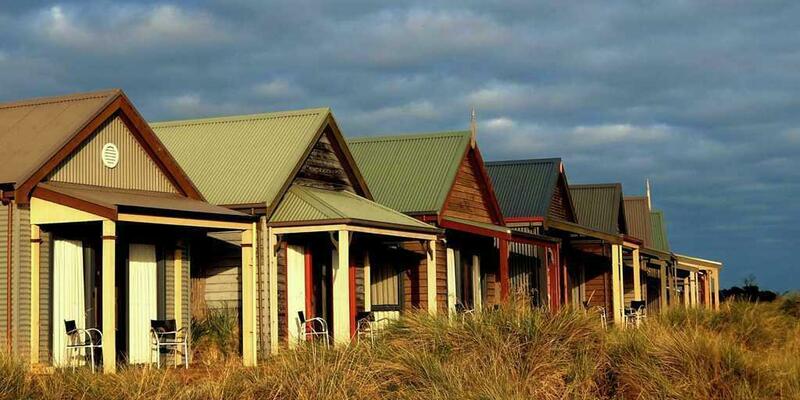 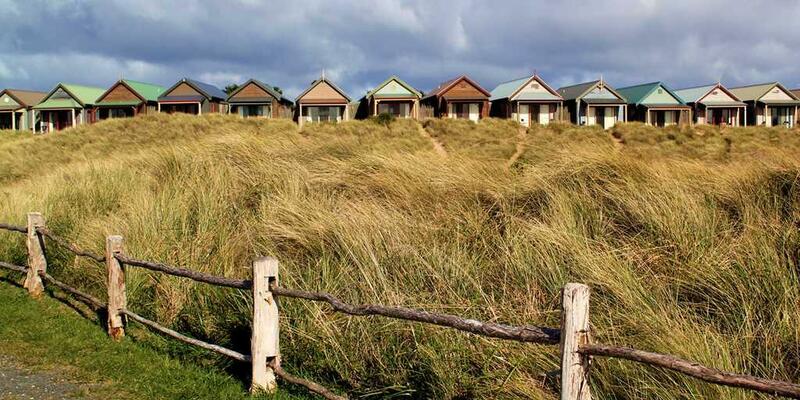 With dramatic views over the golf course, The Dunes cottages are reminiscent of the beach boxes at Brighton Beach in Victoria, but of course much more spacious inside. 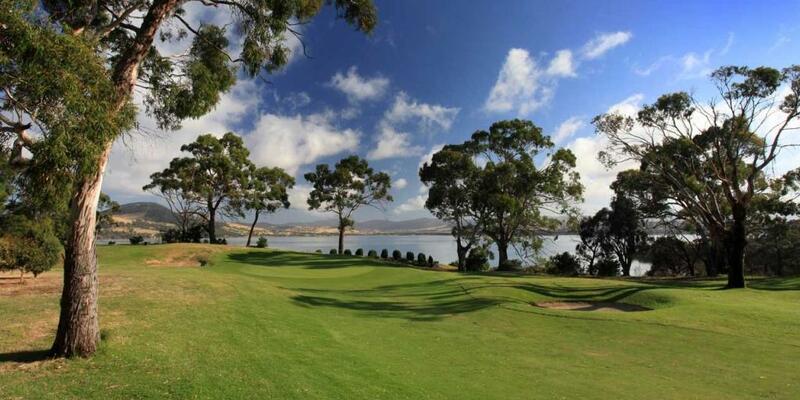 Designed specifically for a foursome of golfers, with two rooms and a modern bathroom, the patio with outdoor is the best place to relax and take in the breathtaking sea views as well as golf course vistas. 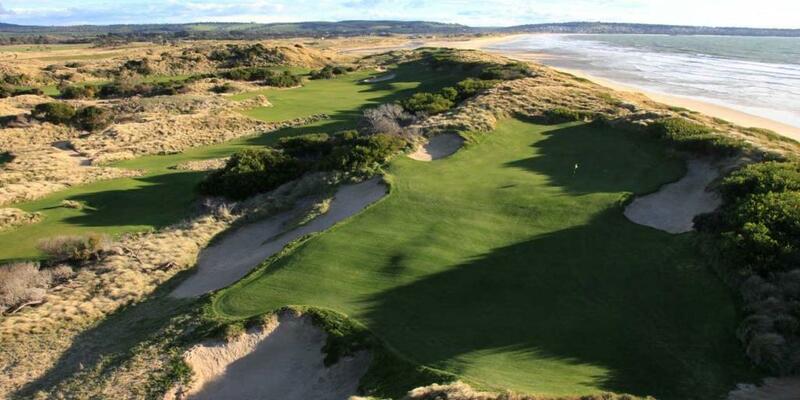 Mirroring the wild coastal links courses of Scotland and Ireland, Barnbougle Dunes displays a spectacular fusion of Nature’s beauty with man’s creative genius and craftsmanship. 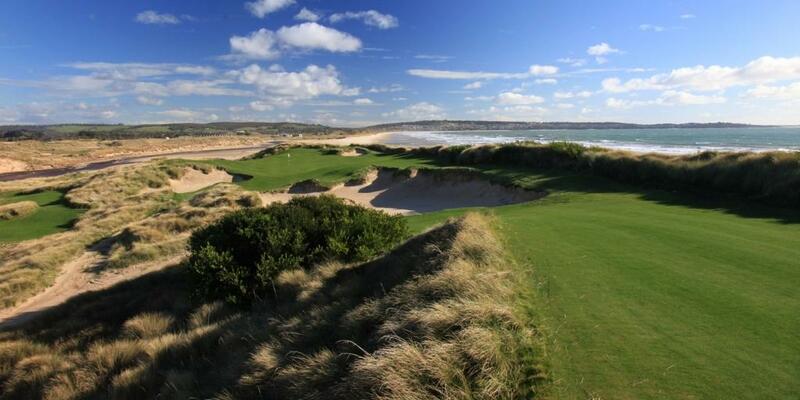 A memorable golf course made by enthusiasts, for enthusiasts, it is laid out in sympathy to the twists, humps and folds manifested by the retreat of the sea over thousands of years and the action of the prevailing winds. 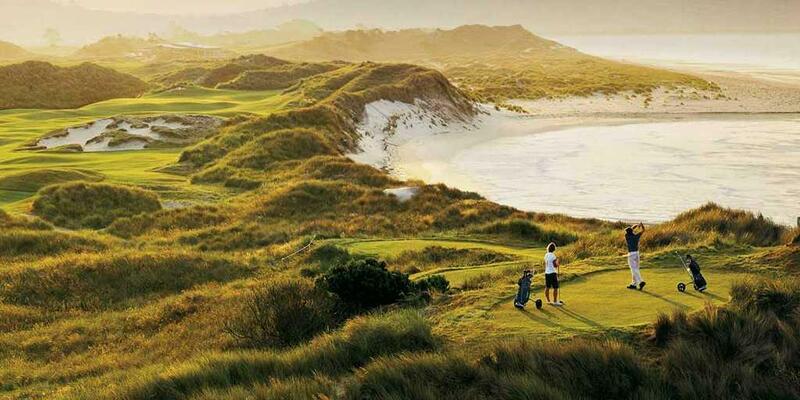 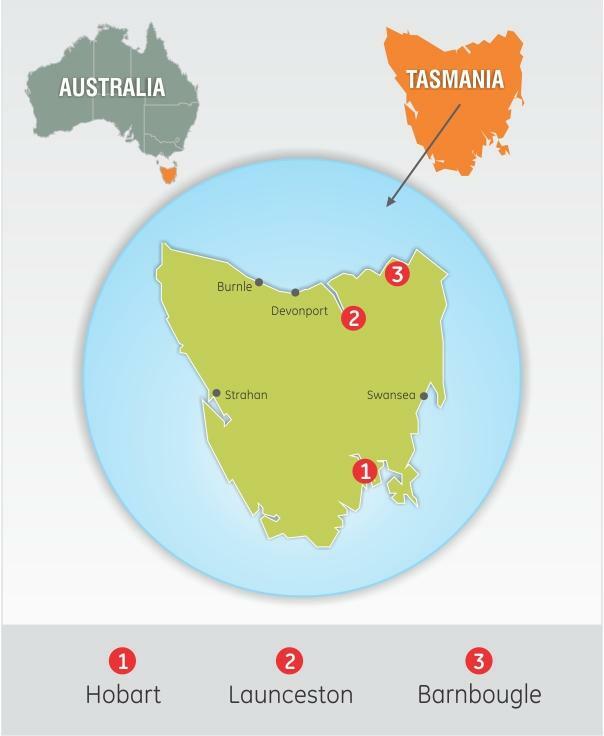 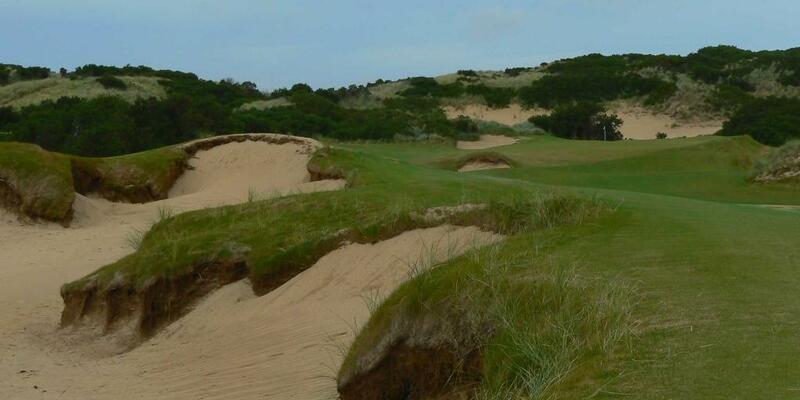 Located on the north east coast of Tasmania, the undulating fairways, coast-skimming greens and spectacular beauty of Barnbougle Lost Farm places the course amongst the best in Australia. 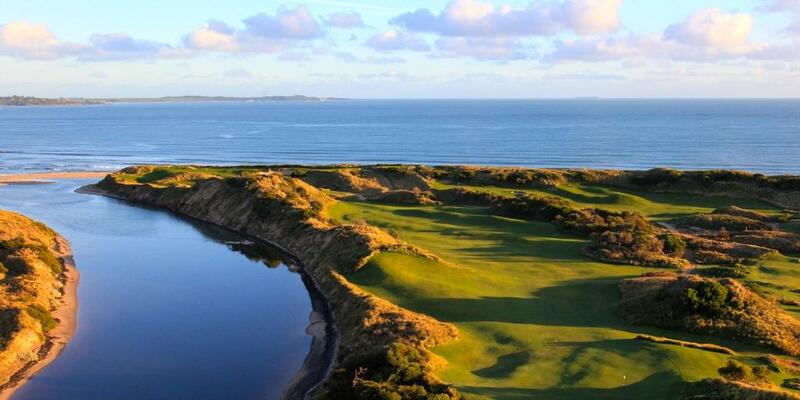 Created to complement the canvas offered by the dramatic Anderson Bay coastline, it has quickly captured the attention of international golfers of all abilities.